Portuguese welterweight Joao Carvalho died on Monday night (April 11, 2016) after last weekend’s technical knockout (TKO) loss to Charlie Ward at the Total Extreme Fighting (TEF) Championship event inside the National Boxing Stadium in Dublin, Ireland. But was his death preventable? 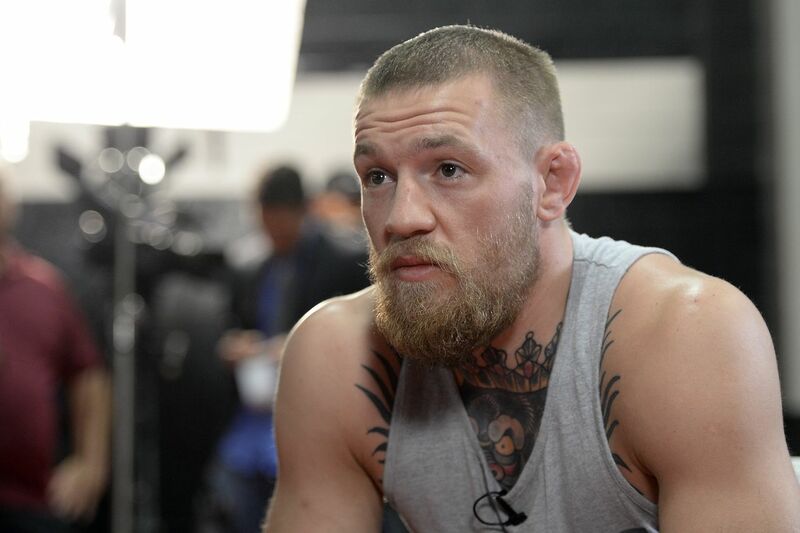 Immediately after the contest and long before Carvalho began to feel ill, UFC featherweight champion Conor McGregor — cageside to coach his SBG Ireland teammate — suggested the fight may have gone on a bit longer than necessary. All safety protocols were reportedly followed before, during, and after the bout, and Carvalho was alert and talking following his defeat. His condition quickly deteriorated and the Team Nobrega fighter was rushed to the hospital. A Go Fund Me campaign has been started to aid with his family’s expenses here.